Elliott, Michael G 2005. First record of the genus Brachygaster Leach (Hymenoptera: Evaniidae) from Australia with the description of a new species. 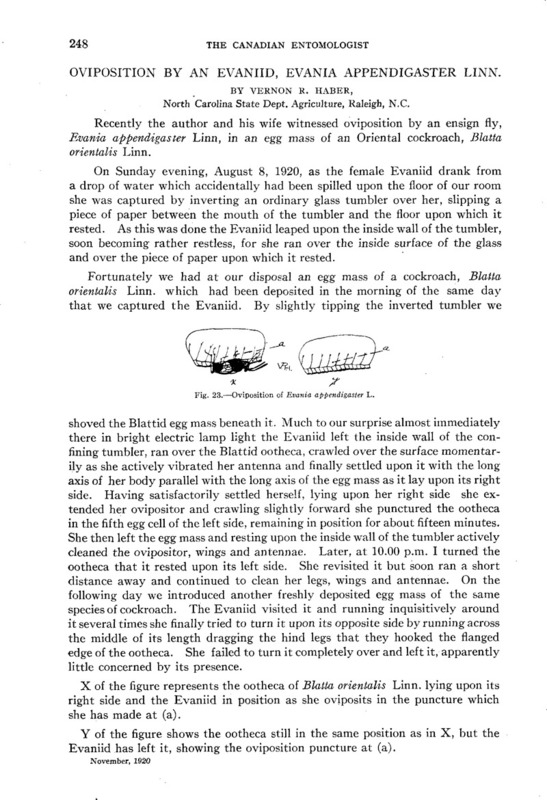 Australian Journal of Entomology, Vol. 44, Issue. 1, p. 2.